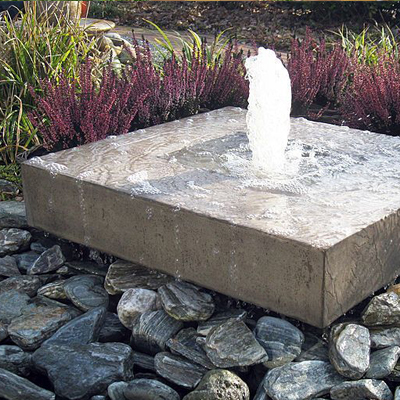 At HardByDesign we offer a wide variety of different overflowing water fountain designs. 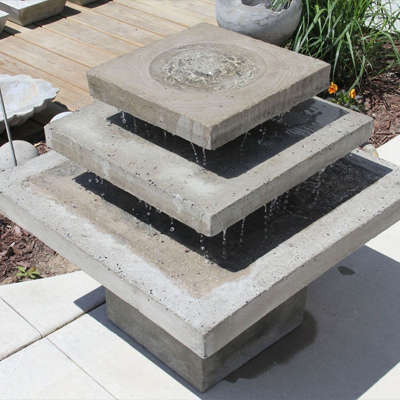 We push ourselves to achieve complex shapes and forms with the use of concrete. 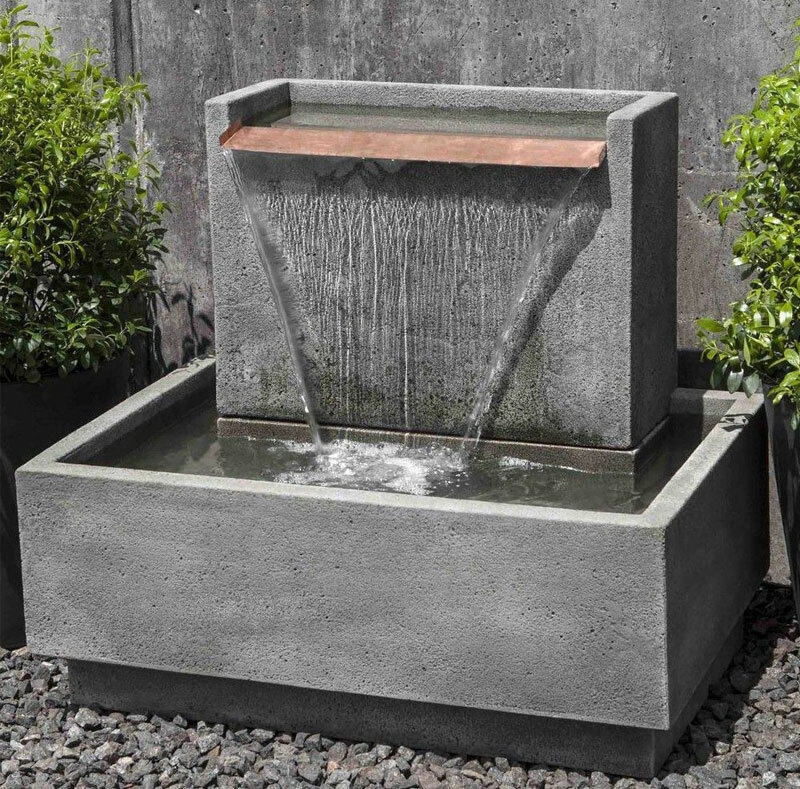 Our water fountain designs create a space of peace and tranquillity. 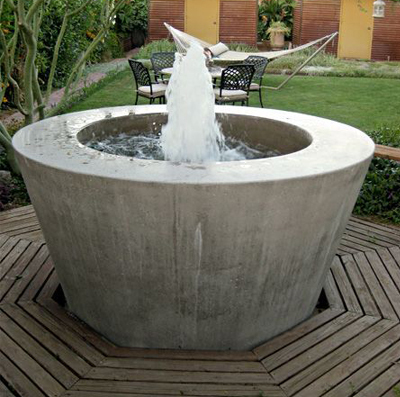 There are a wide variety of shapes from angular to free flowing, big and small. 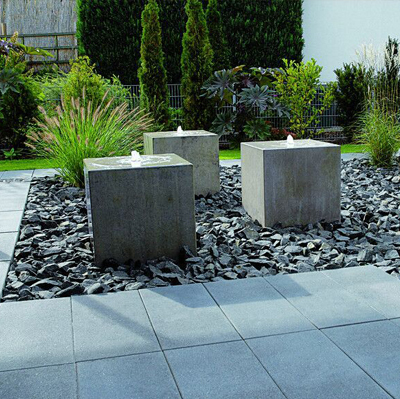 We try and cater to your every need; therefore, we offer custom builds to suit any specification. As with all of our products we offer these in our 7 standard colours developed by us and in a range of different finishes.